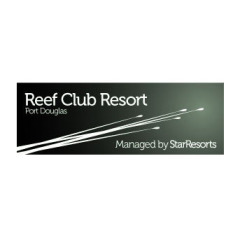 Reef Club Resort offers quality 4 Star accommodation in an excellent location on Davidson Street. Reef Club is just a minute's walk from the world famous 4 Mile Beach and a 10 min stroll from the vibrant Cafes, Bars and Restaurants of Macrossan St. The style of the property has a rustic Mediterranean feel with terracotta floors, timber louvers and earthy tones reflecting the tropics of North Queensland. Offering self-contained one and two bedroom apartments, Reef Club is the perfect getaway for couples and families.